In 2012, lawmakers are likely to adopt a capital improvements bill. Typically, the capital bill is adopted in the second year of the legislative cycle. While many people are more familiar with the operating budget bill (which appropriates dollars in the general revenue fund to agencies such as the Department of Agriculture) or the transportation bill (which funds highway infrastructure and safety projects), the capital bill appropriates money for the acquisition, construction, equipment, or renovation of buildings and other facilities of other agencies. 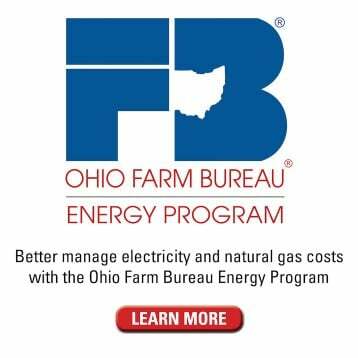 Typically, projects funded through the capital bill are projects that are funded through the sale of bonds, rather than through tax, license or fees paid to the state.Investing in critical infrastructure without encumbering our children with excessive future debt is a priority to Ohio Farm Bureau. As state policy makers identify capital budget priorities, we support critical investments in agriculture and education. In the fall of 2010, tornados swept NE Ohio, significantly damaging Ohio State’s Agricultural Research and Development Center facilities. 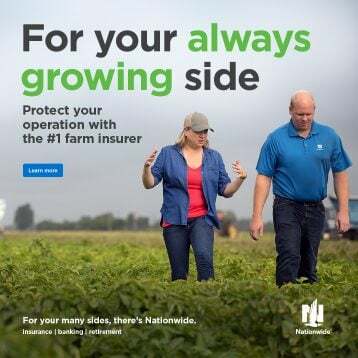 While insurance has provided much of the needed funds to restore and rebuild, facilities will need additional dollars in order to meet an ever-growing student demand. An investment in OSU’s OARDC campus is an investment in the future of Ohio. 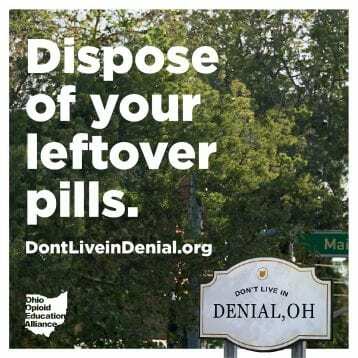 In addition, Ohio voters have overwhelmingly supported passage of Clean Ohio programs. 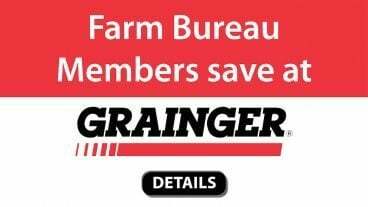 To the extent that dollars are available, Ohio Farm Bureau supports including Clean Ohio funding in the State Capital Budget process. Clean Ohio was initially passed as a $400 million bond program in 2000. In 2008, voters overwhelmingly approved the renewal of the program. 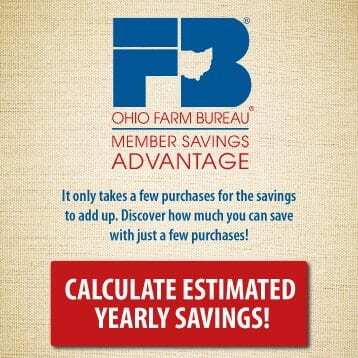 Ohio Farm Bureau has been a longtime supporter of the Clean Ohio program, especially the Agricultural Easement Purchase Program. 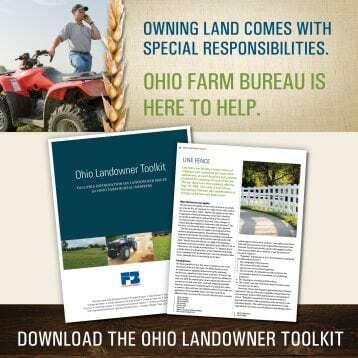 The Clean Ohio Agricultural Easement Purchase program has preserved more than 20,000 acres of Ohio Farmland. 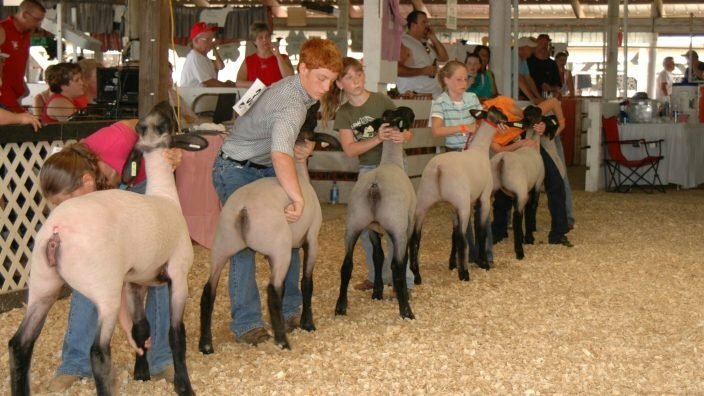 Farm Bureau also supports the use of Clean Ohio Green Space Conservation funds for the preservation of farms that contain creeks, streams, woods, or natural wetlands.We support the preservation of prime land (classes I and II) and other land especially capable of dairy, equine, livestock, fruit, forestry, and specialty crop production by encouraging involvement in both agriculture easement purchases and through voluntary agricultural easement donations. Ohio lawmakers can appropriate up to $100 million non-brownfield programs under the Clean Ohio Program in 2012. 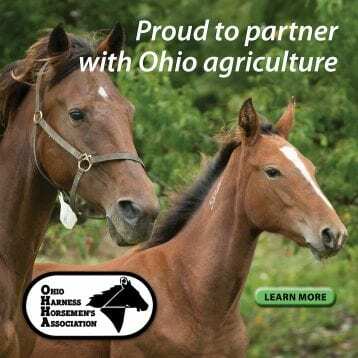 We encourage any capital appropriations bill enacted by the General Assembly to include Clean Ohio funding, including the appropriate amounts for Farmland Preservation. The Ohio Agricultural Research & Development Center plays a key role in The Ohio State University’s advanced research into advanced bioenergy and biobased products, environmental quality and sustainability, and food security, production, and human health. On Sept. 16, 2010, the OARDC campus in Wooster was hit by a tornado causing severe damage to buildings and facilities on the campus. Hardest hit were the Agricultural Engineering building, main administrative building, several greenhouses, and the Secrest Arboretum.Ohio Farm Bureau, a long time supporter of OARDC, will encourage any capital appropriations bill enacted by the General Assembly to include funding for OARDC’s rebuilding efforts. 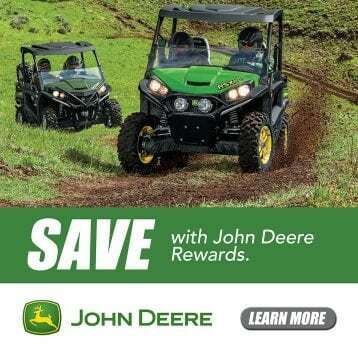 Action – We call for a Capital Budget that includes funding for Farmland Preservation and Clean Ohio and support for rebuilding OARDC’s Wooster Campus.